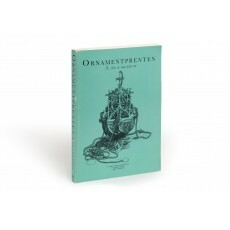 (30 cm), 327 (1) pp., 758 black & white illustrations. Publisher’s pictorial wrappers. 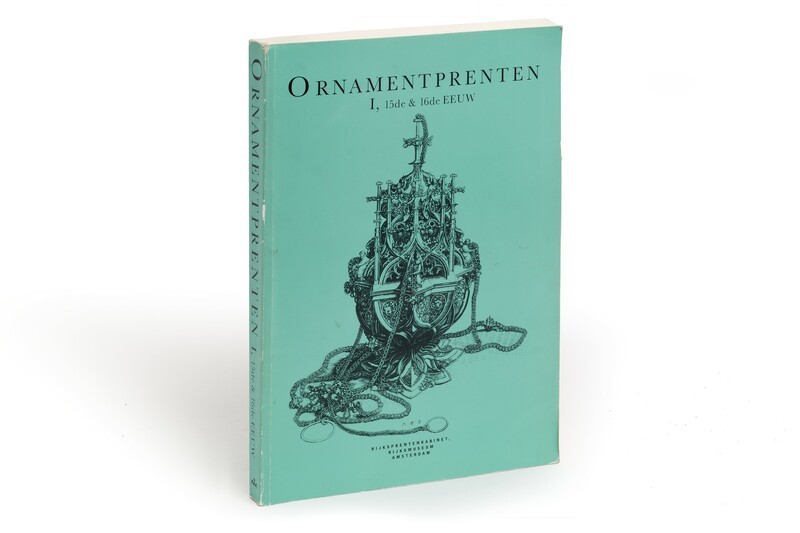 - A catalogue of the ornament prints of the 15th and 16th centuries in the Rijksprentenkabinet, describing 2897 prints in 664 catalogue entries. It is an exceptionally rich collection and the catalogue a work of great utility, because its compilers depart from the usual practice of describing the prints in sets (with summary indications of subject-matter) and instead describe each print individually. The user thus has the possibility of identifying prints which have strayed from sets. Corrections are contributed in a review by Peter Fuhring, in Print Quarterly, volume 6 (1989), pp.322-334. ¶ Clean, unmarked copy. Slight edge-wear, corners bumped.